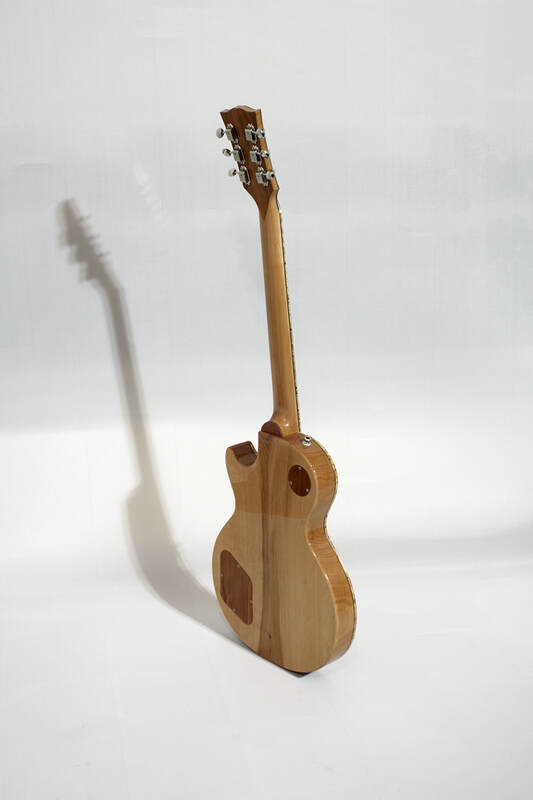 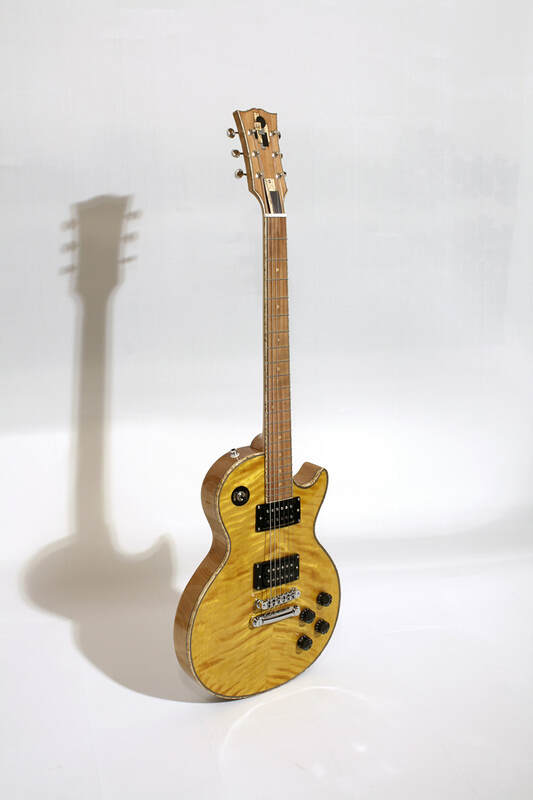 This Les Paul model is made 100% out of Finnish woods. 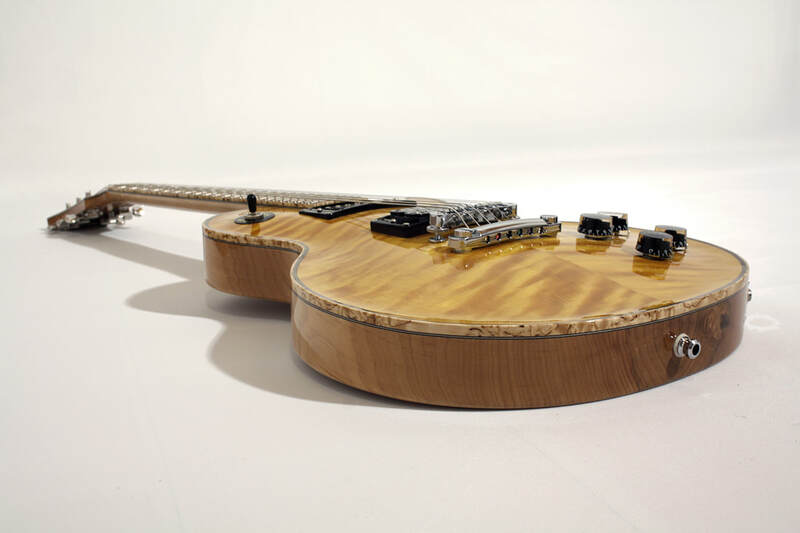 The alder body is covered with an intense flame birch top. 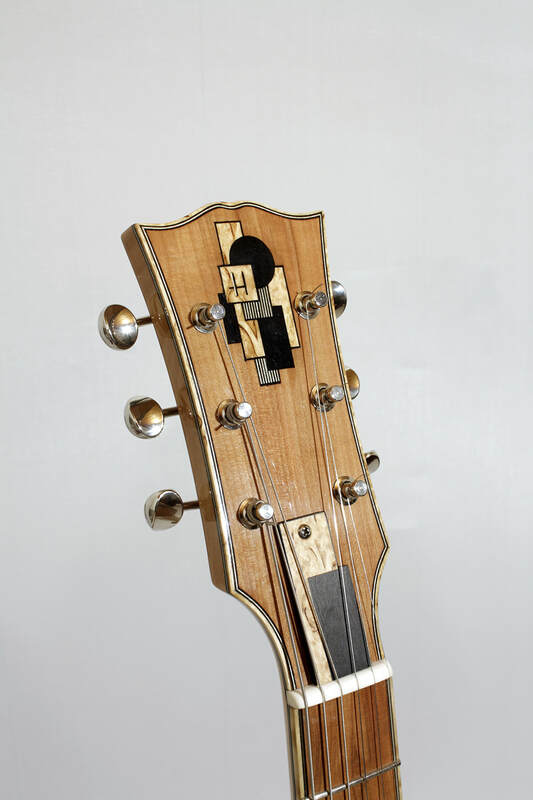 The Alder neck has a apple tree fretboard and headstock veneers and the whole instrument is decorated with curly birch bindings and wooden inlays.